Hickory Grove Landscapes is a thriving design/build company that specializes in complete landscape transformations. Providing our knowledge and expertise to Chester, Montgomery, Berks, Bucks, Delaware, Lehigh, and Lancaster Counties. 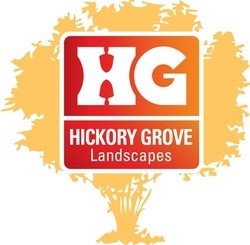 Hickory Grove landscapes has a high reputation of quality workmanship in constructing patios, walkways, retaining walls, koi ponds, water features, and fireplaces but are not limited to these services. Our team is branching out to provide a more green industry by installing permeable pavers and rain water harvesting systems. We look forward to working with you and help transform your dreams into reality.